Alora Lighting – A Shining light in style, quality and customer care. 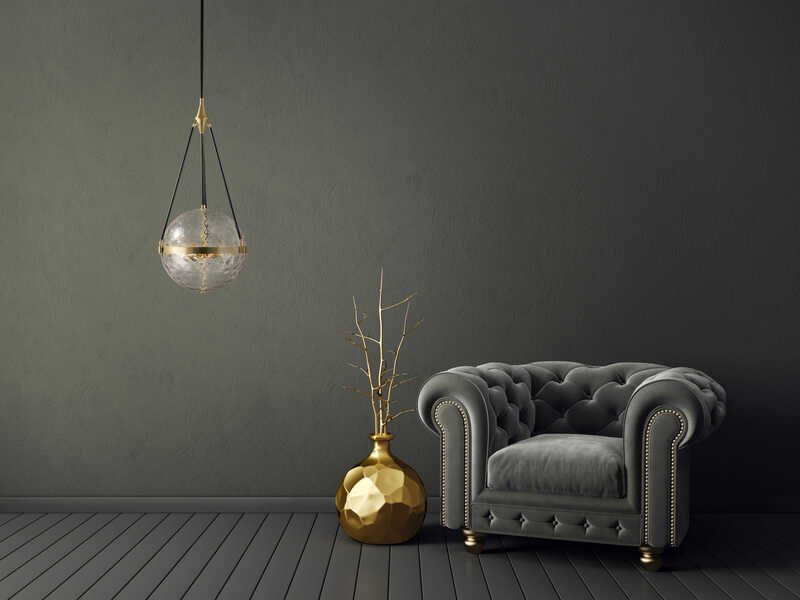 A Water or Opal glass globe is suspended within our lavish Natural Brass frame, all held by contrasting black arms, creating a classic and serene fixture. 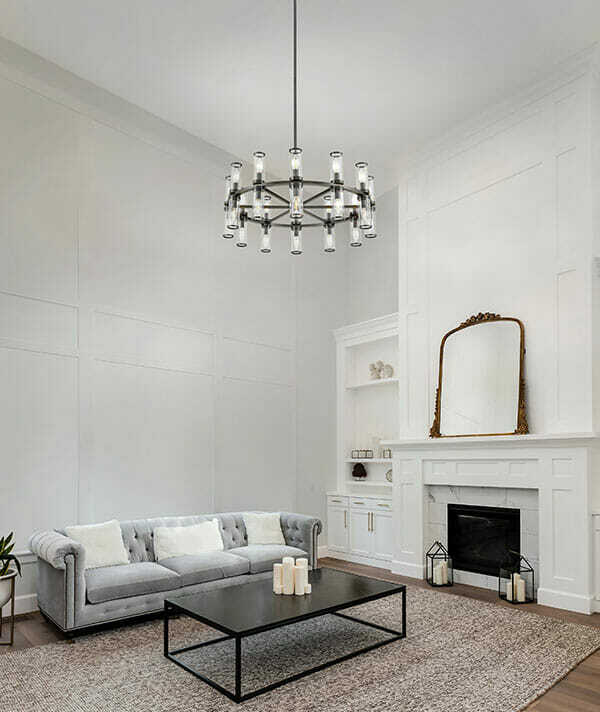 Evoking the elegance of antique candle-holders, Revolve has clear glass tubes accented with metal rings, gathered around a striking chandelier body. 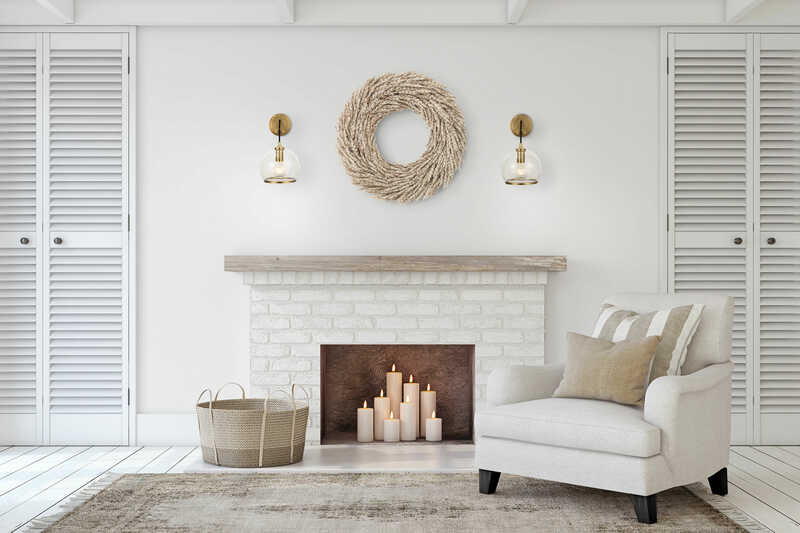 Available in our Urban Bronze and Natural Brass finishes, it also comes as a series of coordinating wall sconces. Natural and airy, Coast offers a refreshing and relaxed vibe. Meticulous attention to detail can be seen throughout the fixture. Starting with clear glass vessels and solid brass materials to create a distinctive high-quality design. Offered in two beautiful finishes - Vintage Brass or Aged Nickel. 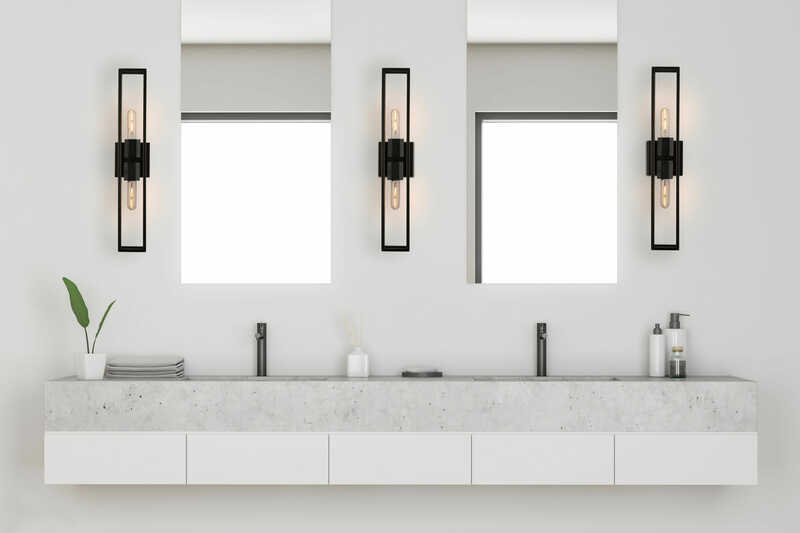 Architecturally inspired Altero features dramatic right angles and an exposed bulb, creating a structured look. 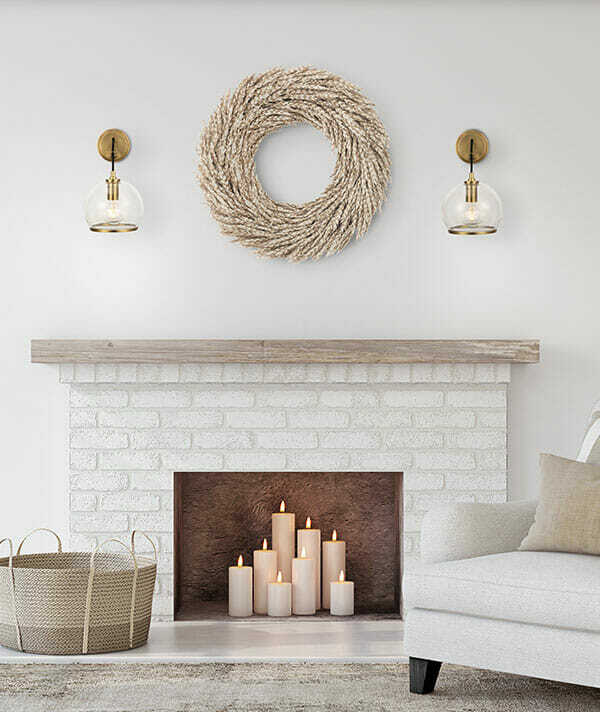 Offered in a neutral Vintage Brass finish as well as Urban Bronze, the warm undertones of which add an inviting touch of modern elegance. 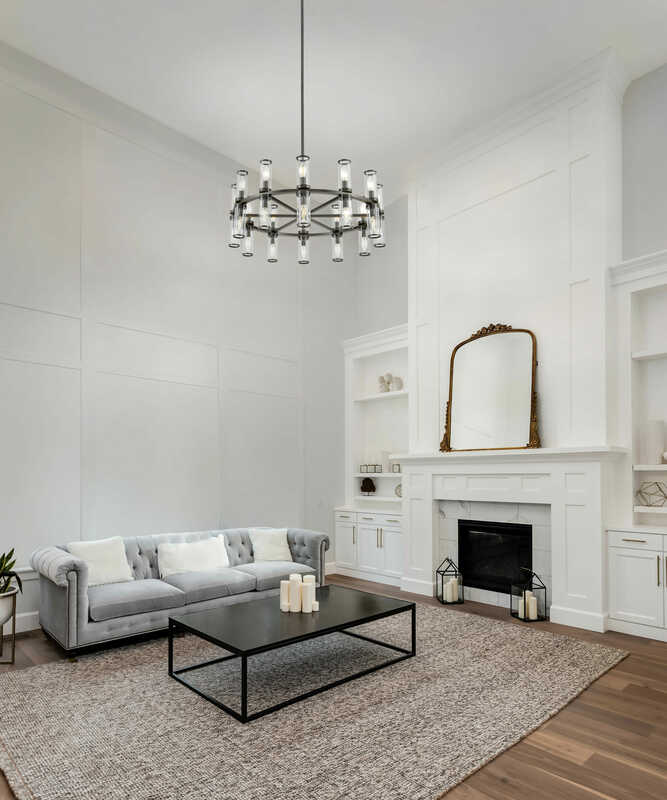 Alora, an exquisite, refined, luxury brand, a contrast in style to our partner brand Kuzco Lighting. Alora, of Greek origin, means shining light, and defines our brand’s vision. A shining light in style, quality and customer care.